When you live at The Apartments at Iron Ridge, your access to comfort and convenience doesn't have to end when you leave your front door. 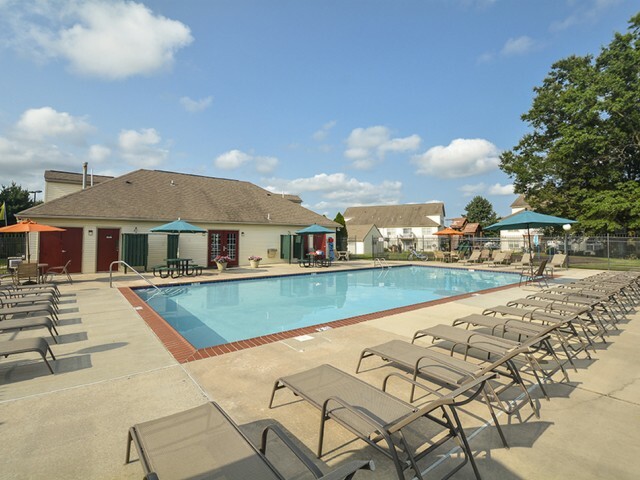 Our community is filled with a large selection of resident amenities designed specifically for you to enjoy. 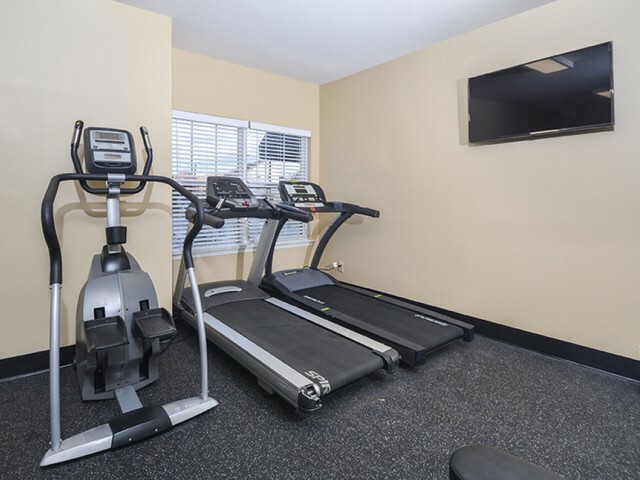 Kick back and relax in our community clubhouse, or work up a sweat in our on-site fitness center. Iron Ridge offers a variety of recreational amenities including our sparkling pool, fun-filled playground, tennis courts, and many other features that will keep you moving. Enjoy a quiet afternoon in our picnic area, or enjoy a nice stroll with your four-legged friends around our lushly landscaped grounds. Other conveniences include a trash compactor, on-site maintenance, and online payments.  Come discover for yourself what Iron Ridge has to offer you. Visit our Elkton community and take a tour today!